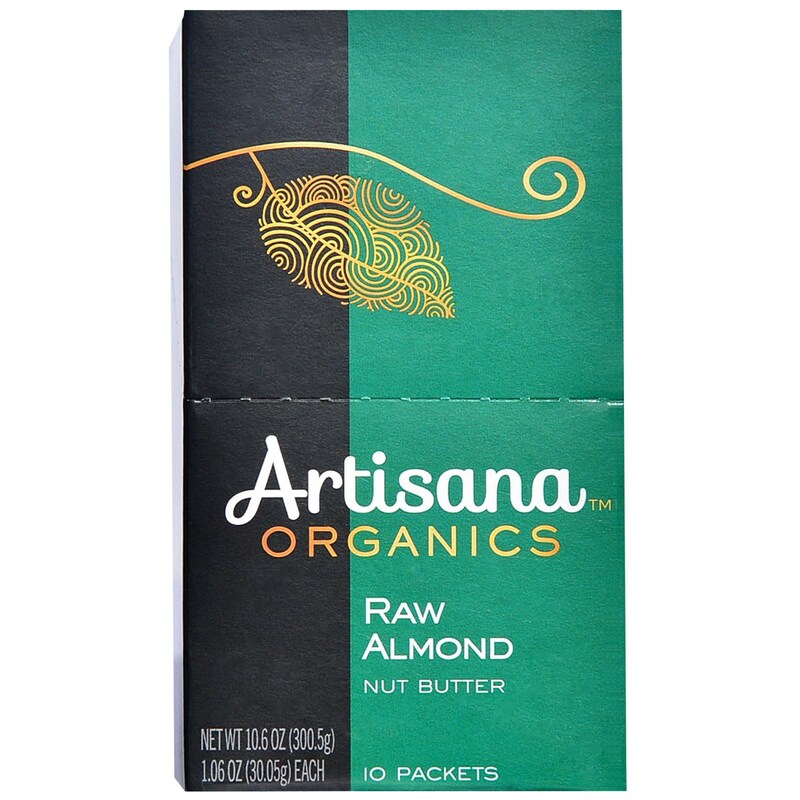 Experience the clean aroma and delightful texture of pure, raw organic almonds - and nothing else. Try it on bread or fruit, blended into smoothies or on top of your favorite cereal. It's a delicious way to add essential protein, vitamins and minerals to any diet with fresh, living almonds and absolutely nothing artificial added. Great taste or great nutrition? With Artisana, it's easy to choose both! We'll Never Compromise On Quality You Shouldn't Either. Our passion is to create foods in the healthiest way possible - from the healthiest ingredients available. One taste tells you this is the real food your body craves. It's a promise fulfilled by how good you feel after making a wholesome choice. 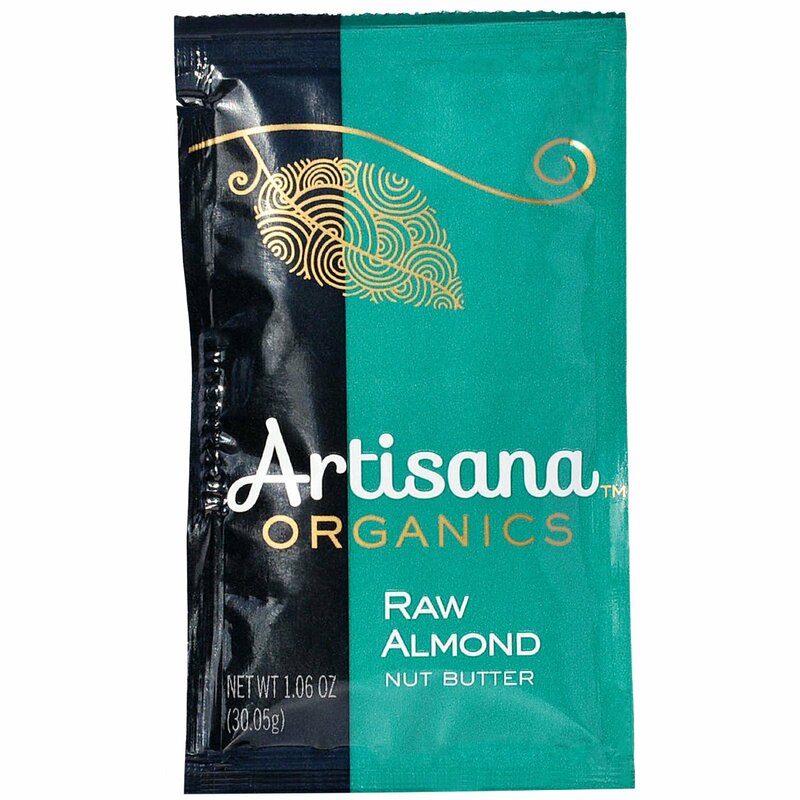 Our Nut Butters start with choice, raw, living organic nuts and seeds, served in their purest form. 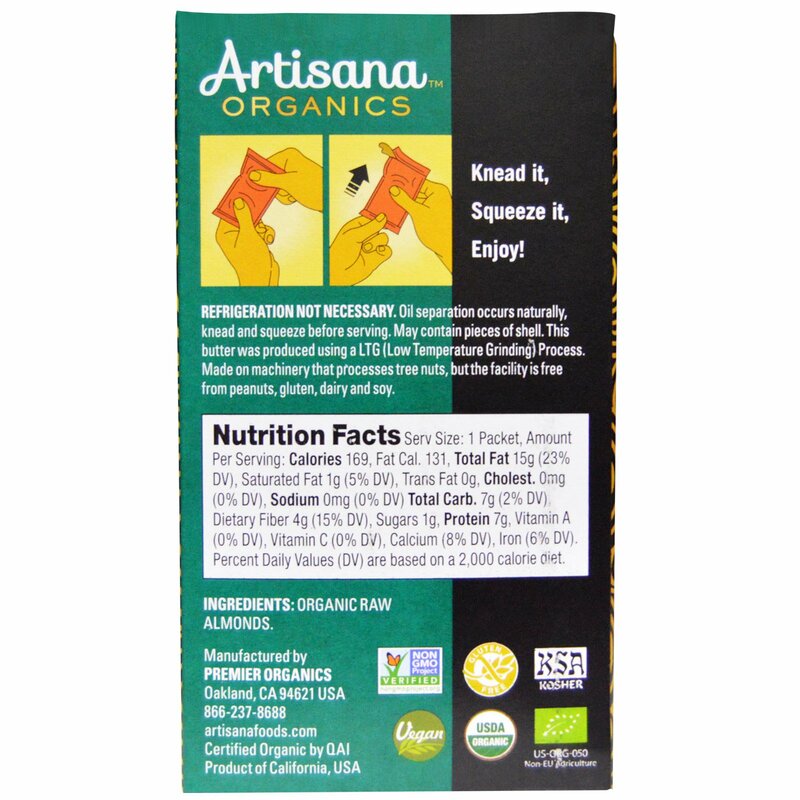 With flavors so alive, we never add sweeteners or anything else to mask the natural good ness. You care what you put in your body, and we're glad you do, because that makes you our kind of people. Refrigeration Not Necessary. Oil separation occurs naturally, knead and squeeze before serving. May contain pieces of shell. This butter was produced using a LTG (Low Temperature Grinding) Process. Made on machinery that processes tree nuts, but the facility is free from peanuts, gluten, dairy and soy.